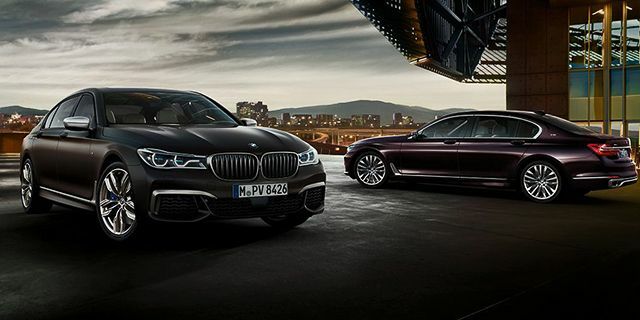 When it comes to purchasing the car of your dreams, you need to find a company that’s just as versatile as your beloved BMW. BMW Export UK Cars is the leading export management firm in the country that offers focused services dedicated to a specific car make. Bmw-export.co.uk are a company that’s just as passionate about the versatility and functionality of the BMW. 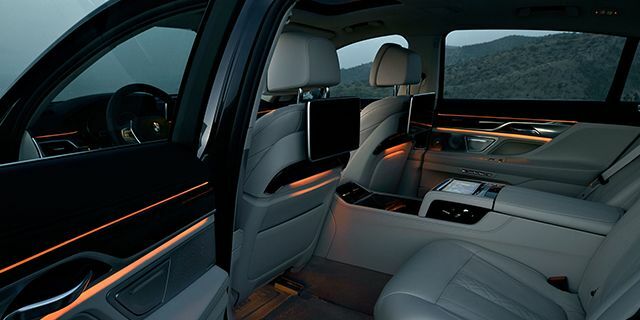 And just like the BMW, we provide you with output driven solutions that goes above and beyond the call of duty. Bmw-export.co.uk are composed of highly passionate car export managers who are not afraid to go out of their way to provide you with the fastest and most convenient services possible. Our business is built around the concept of reliability and transparency. We’ve gotten this far in the industry by providing our customers – both private and trade – superior solutions to all their car export needs. Bmw-export.co.uk export managers won’t stop unless they’ve provided you with the best purchasing experience possible. They will be with you from purchasing to delivery – just to make sure you get exactly what you want. More than just car export managers, we’re also a bunch of car aficionados who speak your language and understand your passion. 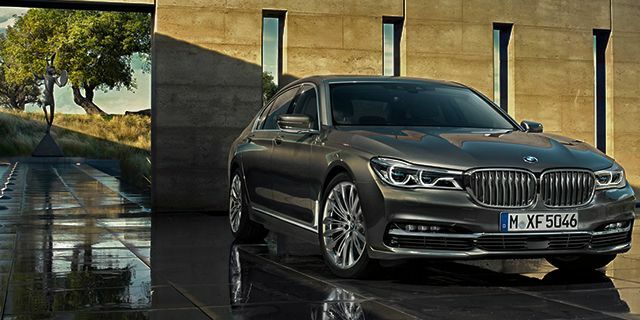 Our extensive knowledge about cars – and BMWs – is probably what makes us the best at what we do. Bmw-export.co.uk Cars has established a name for itself in the industry for providing the most reliable car export solution. We have the expertise and connections to make the process of exporting a vehicle a lot smoother than you would expect. At Bmw-export.co.uk, we’re more than just your export managers,we’re your partners in making your biggest dreams a reality – as conveniently as possible. As one of the leading providers of focused export solutions in the country, we’ve managed to simplify our process to prioritise your convenience. Your time is valuable to us that’s why we’ve spent years making sure our export managers do all of the leg work for you. From the moment you get in touch with us, we will already be hard at work finding you the car that you want in the latest manufacturer model. We work closely with some of the most reliable freight forwarders in the country to make sure you receive the most affordable yet competitive export costs and charges. Our export managers will be assisting you every step of the way. From purchasing to delivery. They are trained to provide you with competent and professional assistance on demand. If there’s anything you’re unsure of, our export managers are equipped to provide you with recommendations based on market knowledge and expertise. We are proud to provide all our customers quick delivery and turnaround time, this is something you can’t easily get anywhere else. Just like the BMW, we provide you with versatile yet powerful solutions that you can’t easily find with any other companies out there.